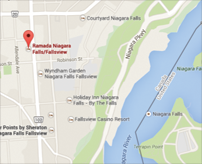 A one night getaway to beautiful Niagara Falls! 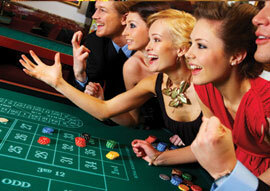 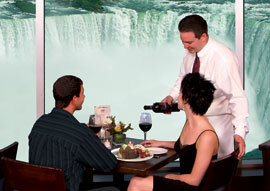 Experience full Fallsview dining, overlooking Niagara Falls from The Keg Steakhouse & Bar's panoramic dining room. 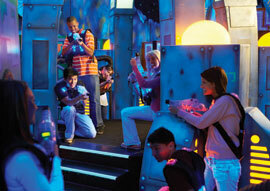 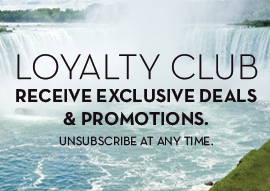 Book your Niagara Falls getaway today!